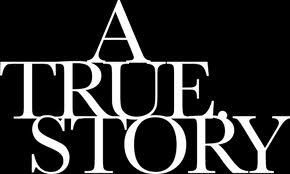 The stories I have described in my blog on True Stories are based on my experiences as a Receptionist and Manager. For obvious reasons of privacy and confidentiality I have made certain changes, altered identifying features and fictionalised some names and aspects, but my blog remains an honest reflection of life as a Receptionist and Manager working within the Healthcare Sector. Does Your Practice Employ Staff That Live Local http://wp. When you feel let down. http://wp.me/p1zPRQ-Ja.